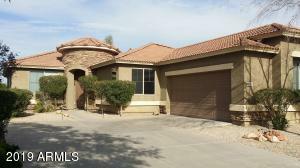 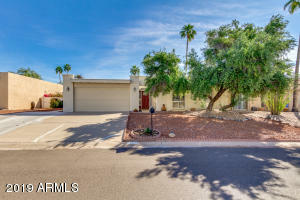 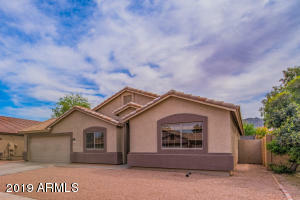 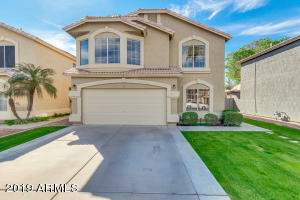 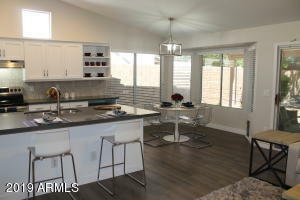 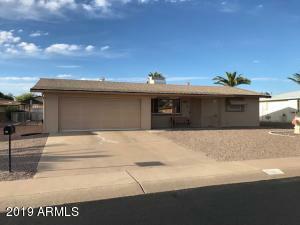 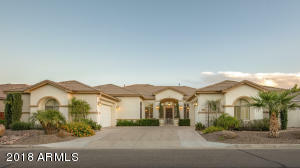 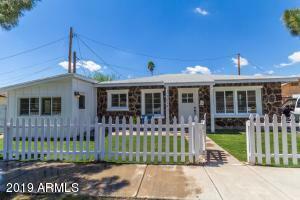 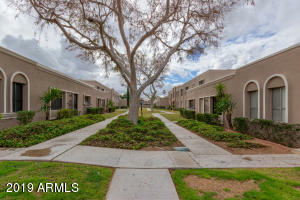 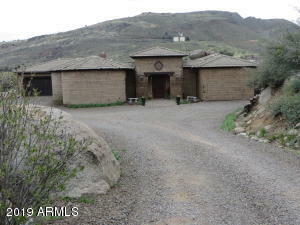 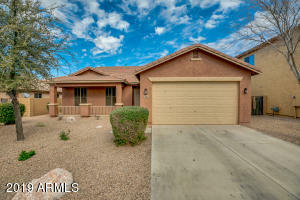 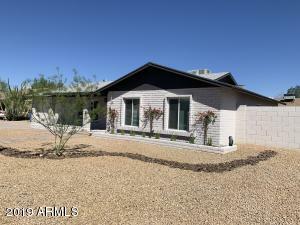 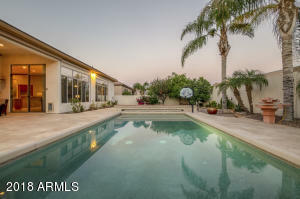 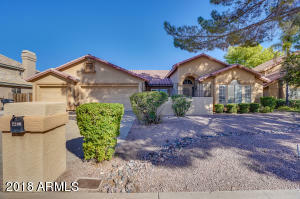 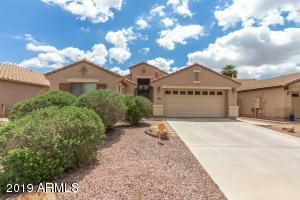 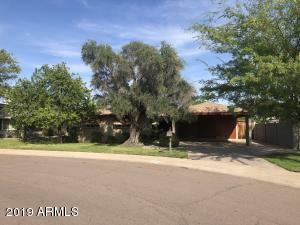 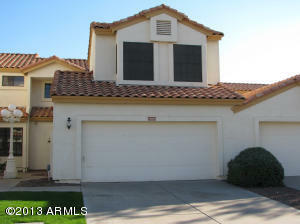 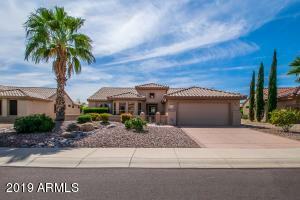 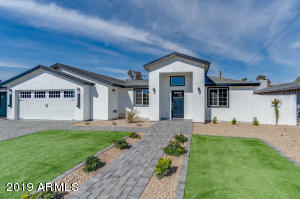 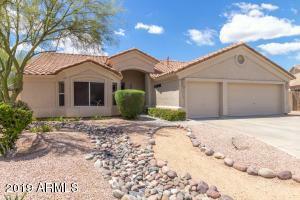 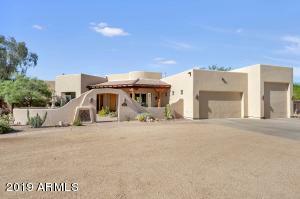 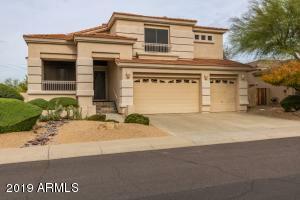 Welcome to gated Cooper Country Estates in the heart of South Chandler! 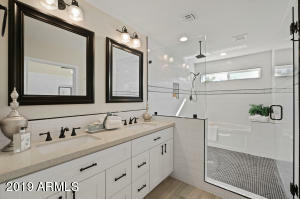 This custom single-level home features 3,839sf with 5 full bedrooms plus private master suite office, 3.5 bathrooms, a 4 car climate controlled garage & a resort style backyard with putting green, heated pool, outdoor barbecue & electric awnings & shades for year-round enjoyjment. 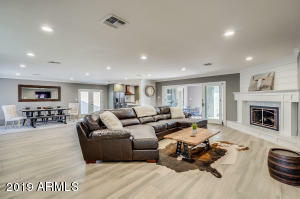 With more than $150,000 in features & upgrades added to this home & exceptional curb appeal with a deepset courtyard entry into the formal living, formal dining & front bedroom - this home's layout flows from one expertly designed entertaining space to the next. 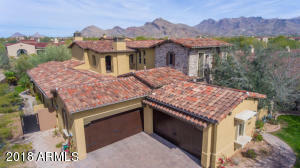 12 foot ceilings & a grand foyer with stone-finished columns & hardwood floors give the house a luxurious feel as you move past the wall of windows & into the gourmet kitchen. 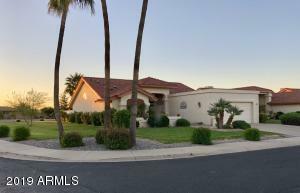 South on Cooper, East on Prescott thru gate entrance to home on the right.